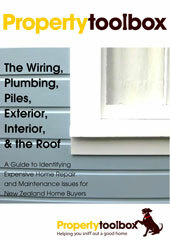 Our guide to identifying expensive home maintenance issues for NZ house buyers. This guide has essential information about identifying house maintenance and repair issues and is an invaluable resource for house hunters. Know what you are getting into, save yourself thousands – find out the signs to look out for!